???? ????? ???? ?????? ?- ????? ?? ????? ?????? ??? ????? ?? ????? ????? ???? ??? ????? ??????? ???? ?????? 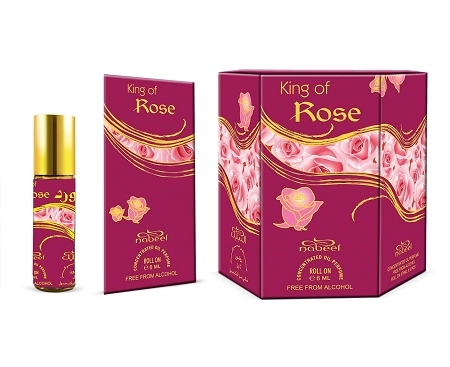 This oil has a pleasantly light rose scent which is excellent because it's not overpowering. It is long-lasting and smells clean and fresh and you don't have to use a lot of it. Beautiful soft roses but deep and strong. Mixes well with others. 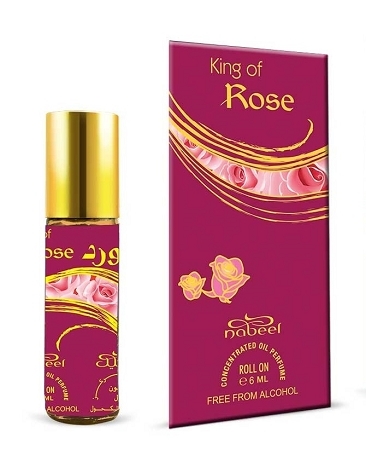 Perfume is all about personal taste and skin chemistry. So, please take the following with the proverbial 'grain of salt'. To me, I CAN smell the rose. The thing that I don't like is that the overall fragrance - TO ME - is a too strong and whit a somewhat medicinal smell. But I LOVE the packaging and the rapid shipping of the seller. beautiful scent, but I'm finding all these rose scents smell the same.